According to the Gochar the planet Saturn is placed in the seventh house of the native of Taurus, Rahu is in fifth house and Jupiter is in fourth house. For the marriage point of view this planetary position is not good or positive for the Taurus. But one interesting thing we can’t deny is the position of Rahu. Whenever Rahu comes in the fifth house of the horoscope it gives positive results for the people who are involved in love relationship and want to get married as per their wish. The Rahu will remain in fifth house till 10 January 2016 so up to 10 January is good for those who want love marriage but this time is not suitable for the arrange marriage. Therefore the people looking for good yog for arrange marriage will have to wait till the end of the year 2016. 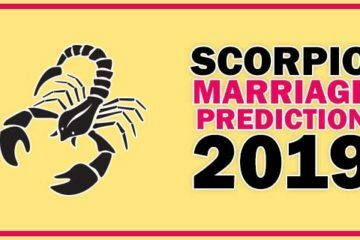 It is seen that whenever Saturn comes in the seventh house of the horoscope the people gets the suitable match for their wards but marriage will not takes place easily. Whenever they try for marriage the unseen hindrances, obstacles will come in the path of the marriage. And marriage will postpone again and again. Apart from the placement of Saturn the position of Jupiter in the fourth house is also not very helpful. But the same Jupiter comes in the fifth house it will make all arrangement for the marriage, in other words it becomes solely responsible for the marriage. 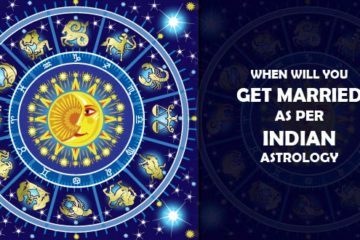 It is seen that if the Taurus who are in the age of marriage immediately get married when Jupiter comes in the fifth house as per Gochar. Otherwise, their parents start looking for suitable match for them. If the discussion, negotiations for marriage is going on then it results positive. Fifth Jupiter provides scope for the auspicious function in the home. Now come to point, this type of yog is coming for the native of Taurus in the month of September 2016. Finally, once again I repeat my words if the native of Taurus are thinking about marriage presently postpone it, the time is not favorable. The favorable and fruitful time will definitely come in the last months of 2016. So keep patience. 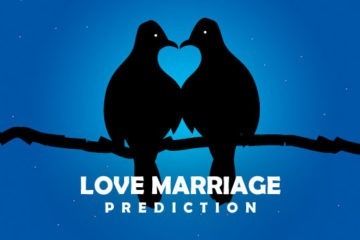 The people who are involved in Love relationship and want to get married they should take decision before December 2016 otherwise it will not take place in the year 2016.
when will i get married? my birth detail is 16august 1990, time is 6.30 am and place is purnea.